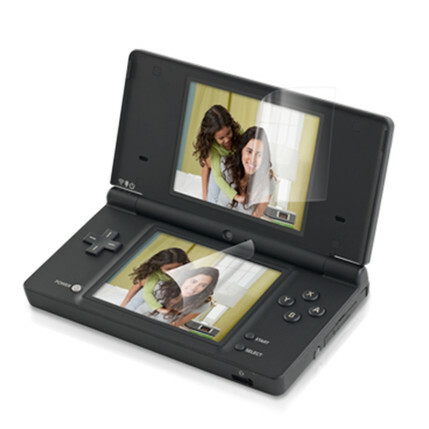 Protect your Nintendo DSi gaming screen. The Memorex Screen Protector kit contains individually pre-cut screen protectors that are compatible with all the popular DSi handheld game console. Microfiber cloth included for safely cleaning the console screen. Protects console screens from fingerprints, wear and tear.